WEST HARTFORD, CONN. (March 10, 2017) – The entire community is invited to the Cathrine Fischer Schwartz Annual Interfaith Seder, to be held Sunday, March 19, 2017 from 2:00 to 4:00 p.m. at Congregation Beth Israel, 701 Farmington Avenue, West Hartford. This unique, free program brings together the Jewish community and those from other faith communities to explore and enjoy the tastes and traditions of Passover, a major Jewish festival that commemorates themes of freedom and liberation. 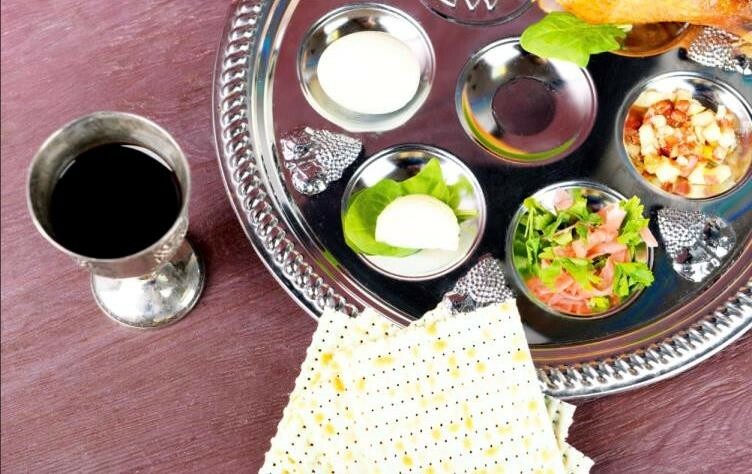 This year's Interfaith Seder will be led by Rabbi Debra Cantor of B’nai Tikvoh-Sholom synagogue in Bloomfield and Rabbi Rebekah Goldman Mag of Farmington Valley Jewish Congregation - Emek Shalom synagogue in Simsbury. Several rabbis from across Greater Hartford will be present to help guide guests through the Passover traditions. The Seder will feature a sampling of traditional kosher Passover foods. The program is presented by the Social Justice Committee of the Jewish Community Relations Council, part of the Jewish Federation of Greater Hartford, with program partner Congregation Beth Israel. Generous support for the Seder is provided by the Cathrine Fischer Schwartz Federation Fund at the Jewish Community Foundation. All are welcome and encouraged to attend. Kindly RSVP to Jo Schubert by noon on Wednesday, March 15 at jschubert@jewishhartford.org or 860.727.6139.